Pair these White Bull Slim Jeans from DSQUARED2® with your favorite top for a stellar outfit! Straight leg with feathered, raw-cut hemline. 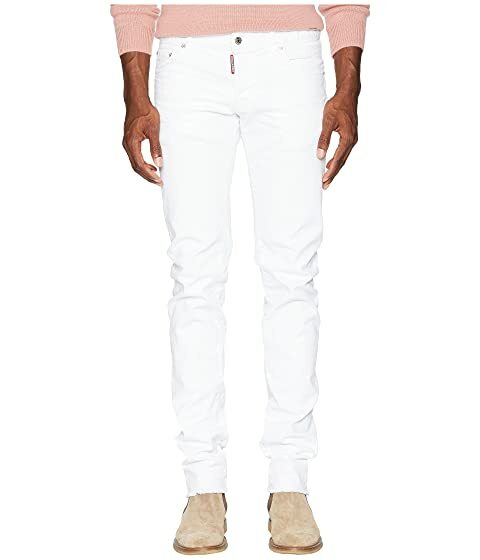 We can't currently find any similar items for the White Bull Slim Jeans by DSQUARED2. Sorry!